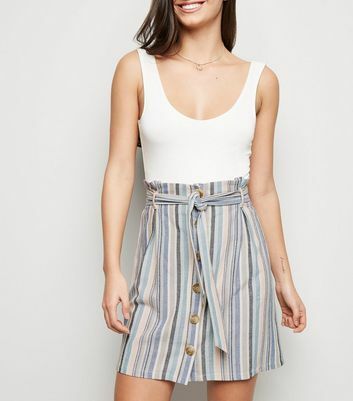 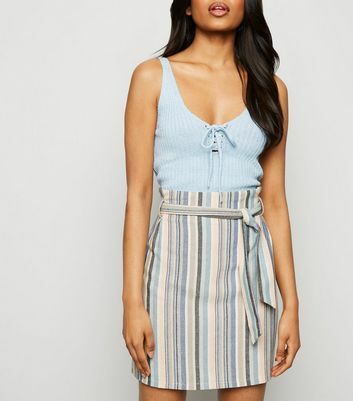 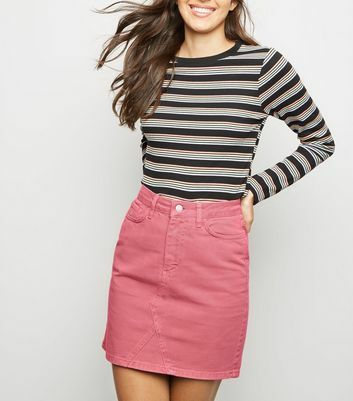 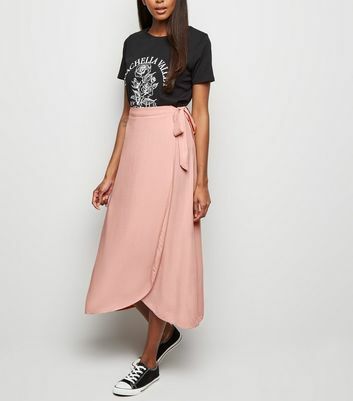 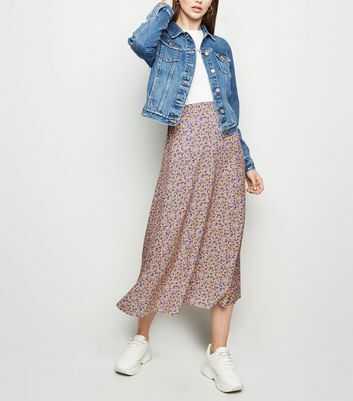 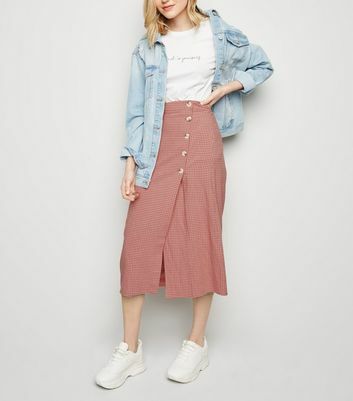 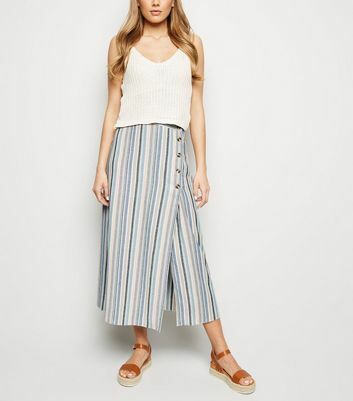 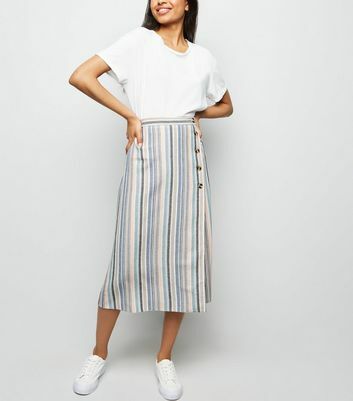 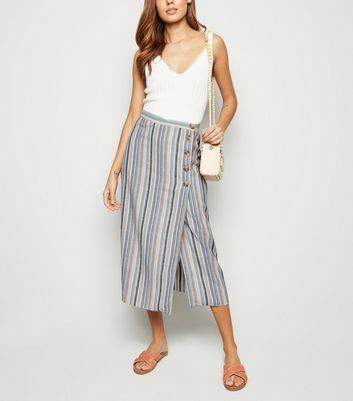 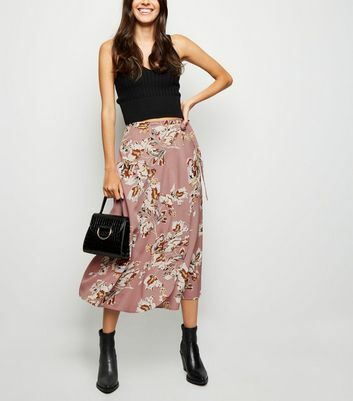 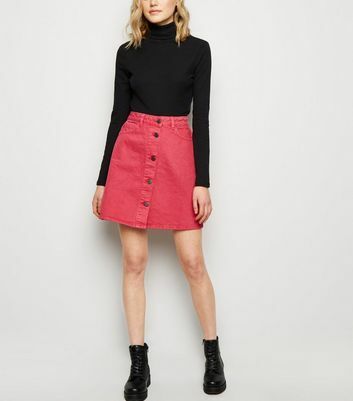 Brighten up your wardrobe with our range of women’s pink skirts. 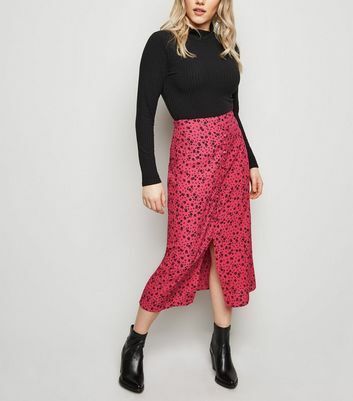 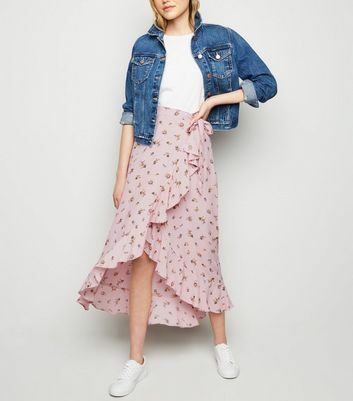 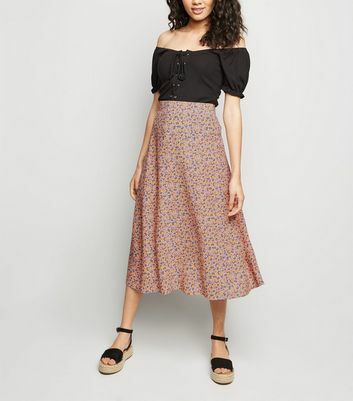 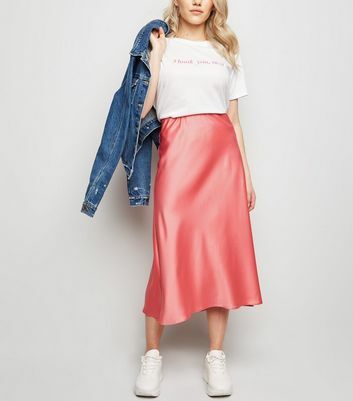 From pale pink skirts for the office to hot pink skirts for after-hours, we’re here to get you looking and feeling fabulous. 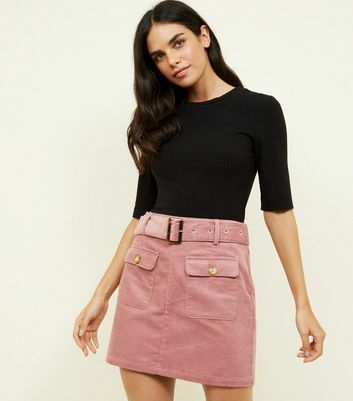 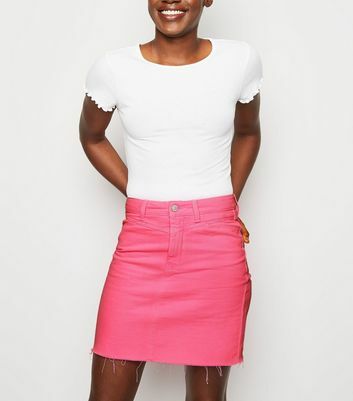 Whatever your style, check out our line of baby pink skirts for a positively pastel look.